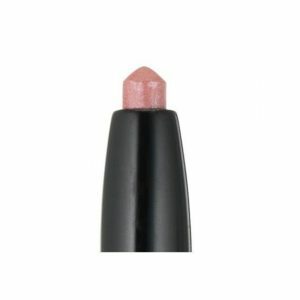 Give your lips the treatment they deserve with full colour coverage and endless glossy shine. Enriched with Avocado Oil and Shea Butter, this pout perfecting wonder delivers high gloss, non-sticky colour in just one coat, while keeping lips soft and wrapped in comfort. INGREDIENTS : Polybutene, Octyldodecanol, Silica Dimethyl Silylate, Synthetic Wax, Ricinus Communis (Castor) Seed Oil, Butyrospermum Parkii (Shea) Butter, Persea Gratissima (Avocado) Oil, Pentaerythrityl Tetra-Di-T-Butyl Hydroxyhydrocinnamate. May Contain (+/-) CI 15850, CI 77491, CI 77492, CI 77891, CI 42090, CI 19140.